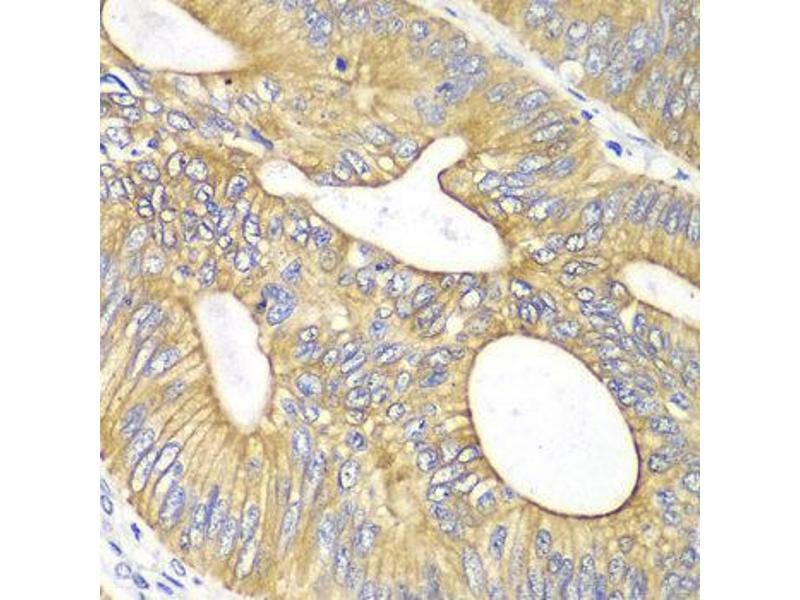 Background Vascular endothelial growth factor (VEGF) is a highly specific mitogen for vascular endothelial cells. VEGF and its close relatives VEGF-B, -C and -D form a subfamily within PDGF family of growth factors, which belongs to the cysteine knot class of cytokines. Five VEGF isoforms of 121, 145, 165, 189 and 206 AAs (VEGF121-206) are generated as a result of alternative splicing from a single VEGF gene.The various VEGF forms bind to three tyrosine-kinase receptors, VEGFR-1, VEGFR-2 and VEGFR-3 which are expressed almost exclusively in endothelial cells. 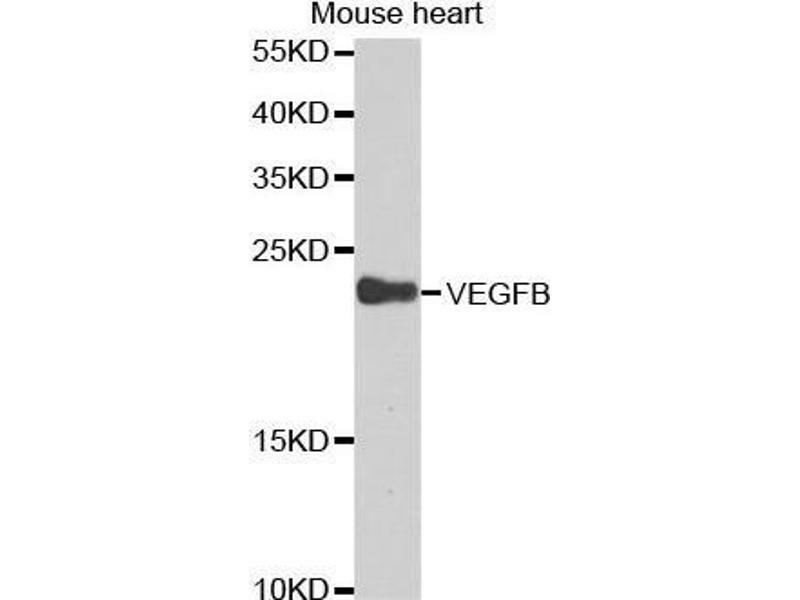 VEGFR-2 is the main angiogenic signal transducer for VEGF, while VEGFR-3 is specific for VEGF-C and -D and is necessary and sufficient for lymphangiogenic signaling. 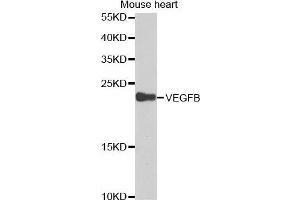 However, upon proteolytic processing VEGF-C and -D gain the ability to also bind and activate VEGFR-2. Guided by the binding properties of the ligands, the VEGFRs are able to form both homodimers and heterodimers. Receptor dimerization is accompanied by activation of receptor kinase activity leading to receptor autophosphorylation. 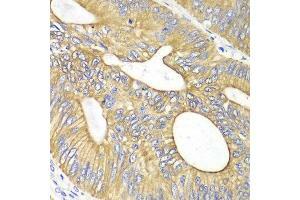 Phosphorylated receptors recruit interacting proteins and induce downstream signaling. Recently, tumor therapies based on neutralizing anti-VEGF antibodies and small molecule tyrosine kinase inhibitors targeting VEGFRs have been developed. These new strategies for tumor treatment show the clinical relevance of inhibiting VEGF signal transduction pathways that are exaggerated in pathological angiogenesis.